Is 72 hours in McMinnville long enough to get a taste of this charmer of a town? Never. 1859 magazine explores for three days in McMinnville, Oregon and get more things to do than they bargained for. “Named after the Tennessee hometown of its founder, William T. Newby, McMinnville has become known for UFOs, food and wine. 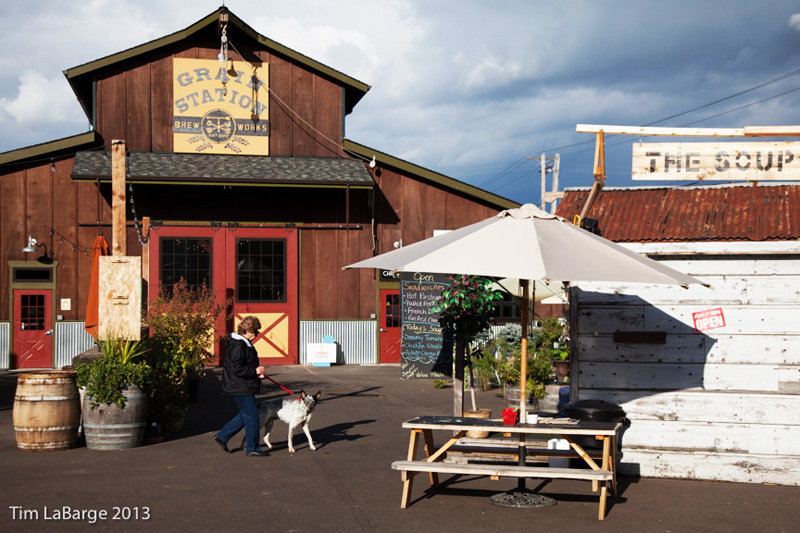 For our stay, we’ll triple-down on the latter two, bring bikes for excursions and wives for entertainment…Despite all the reasons to rush there—foodie paradise, small-town fantasy, etc.—McMinnville should be approached slowly through wine country. There’s much to sip and do. Driving from either direction on Highway 99, you’ll find countless wineries in this fertile crescent.” – Read the article here.